mèo are so good-looking and manly/womanly. My neighbors daughter who I played with when I was 11 has one. I also like girl dogs. Most of my favourite động vật are four-legged :) but my favourites are rabbits. They have such diverse personalities (certainly much thêm than they get credit for), and I especially tình yêu the ones that are energetic and sociable. 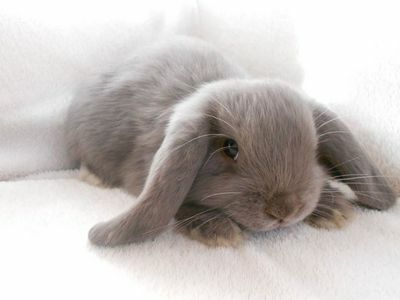 They are also so adorable - especially the lop-eared ones!